Welcome to Thread It Thursday & the 1st day of “Fall”!! Lately, I have been into watching 1950’s & 1960’s classic movies. Of course, when you watch movies from those era’s you fall in love with the fashion. Inspiration from those movies…eventually led me to find a great 1960’s vintage pattern. 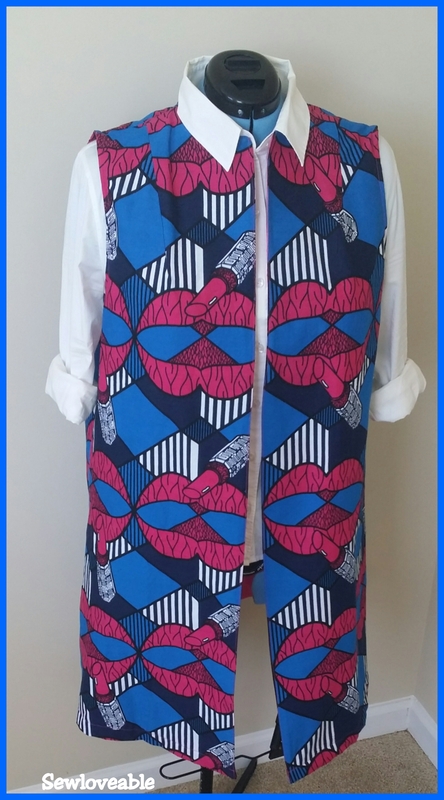 Seeing the pattern….I immediately knew what I was going to make View D (the vest) of this pattern first. I had leftover fabric from a previous sewing project which you can see here. Which I thought would be great. I get to mix vintage and modern. With everything falling into place. Off to my sewing room, I go to bring my vision to life. When I am sewing I put on a great movie or music I really love and just enjoy myself. The kids pop in and out….just to see how things are going and chit-chat a bit. 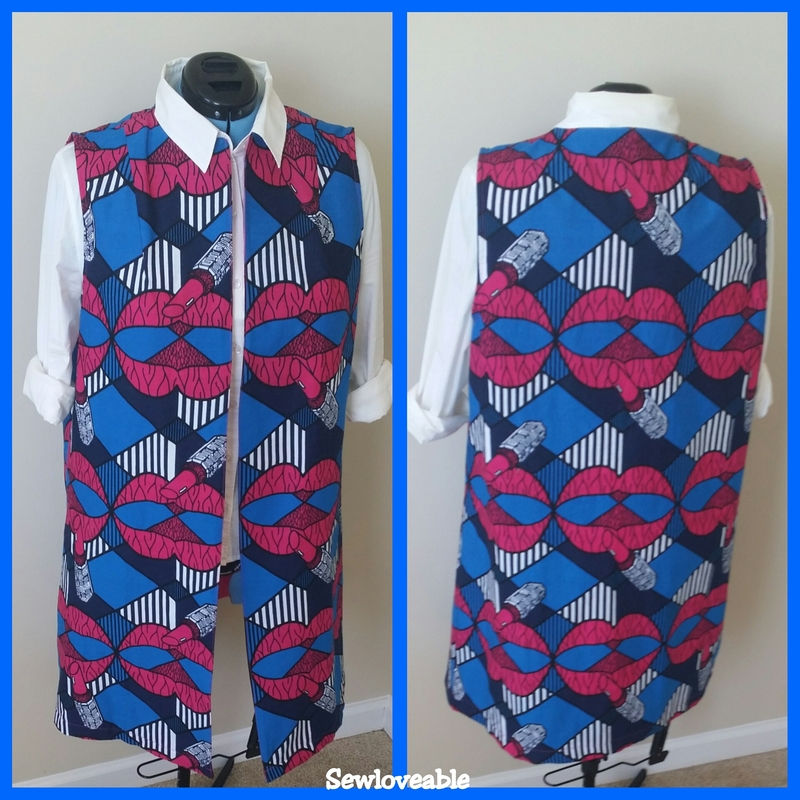 When I’m in my sewing room my creativity just flows…..and I just enjoy the process. This pattern was easy to follow. My only issue is I wish the pattern offered the option of adding a lining. Which gives the vest more ease with putting it on and taking off. 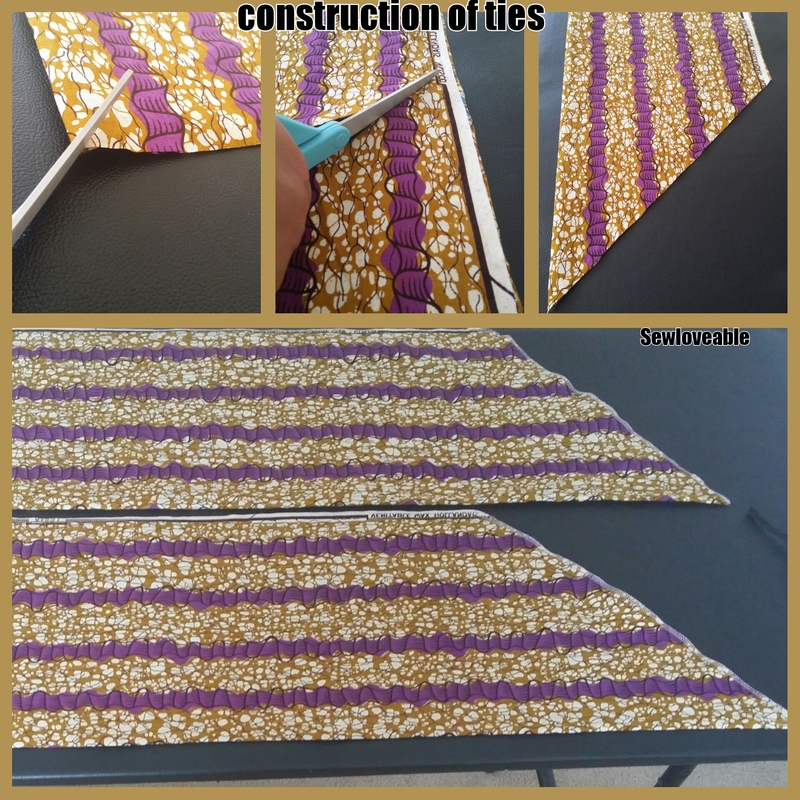 I made this pattern with the following alterations…. All in all, this was a great project, that I really enjoyed making this vintage pattern with a modern twist with my choice of textile. 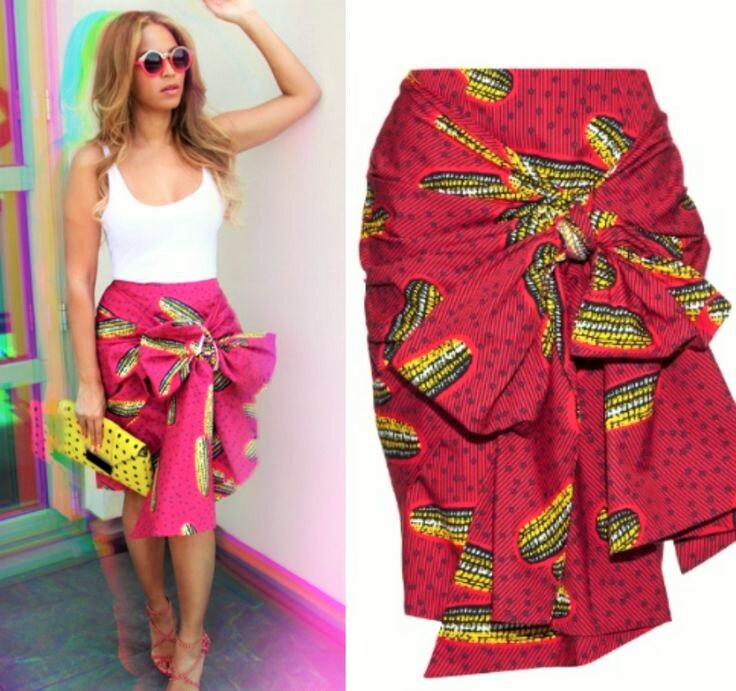 Several months ago I saw a picture on Instagram of Beyonce’ wearing a spectacular pencil skirt that tied in the front. So I did a little research and found out that it was a Stella Jean Design. I have an obsession with this designer. 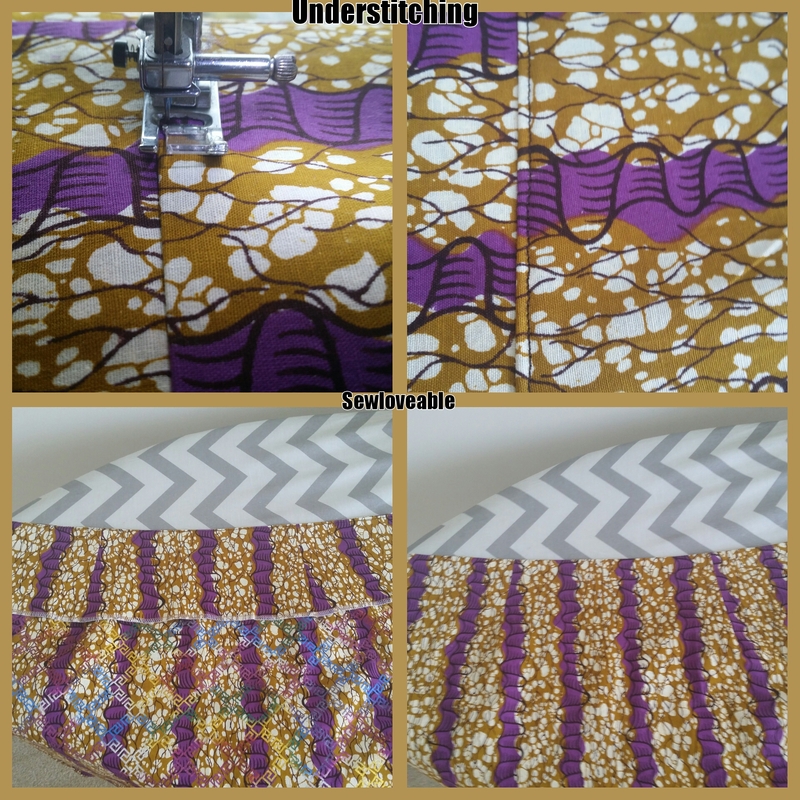 She uses a lot of waxed African prints in her designs….which I love because they are soooooo vibrant and colorful. It excites the senses. My kid’s come in to chat a bit and see what I am looking at. My youngest said it’s not my style and my oldest say’s ooohhhh I love that skirt. It would look great on me….lol……gotta love her self-confidence. I told her I would add it to the list, she said great and oh can you make sure you add a split in the back…I’ve never had a skirt with a split before. I agree and let her know a modest split and her reply but of course……I’m a lady…lol. This kid cracks me up. 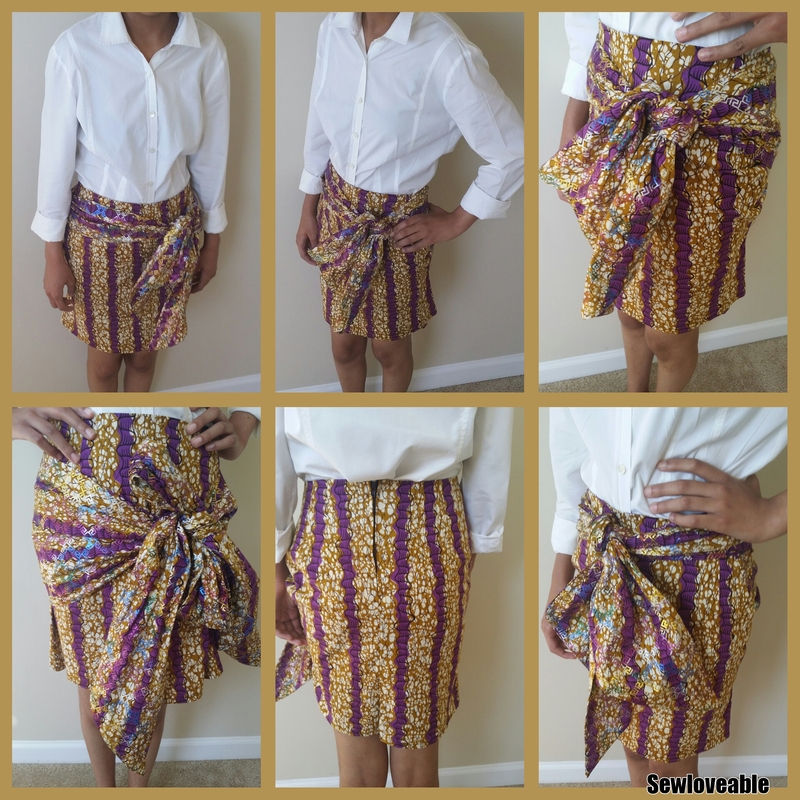 With a few other sewing projects out of the way, I was ready to get prepared to make the Stella Jean skirt or as my daughter calls it…..her Beyonce’ skirt. We head to a specialty fabric shop that’s about 30 minutes away. In the area, we live in the shop carries a large variety of African prints along with some really other beautiful fabric’s. The store has been around for about 20 years or so. If you are ever in the Washington, D.C./ Maryland / Northern Virginia area check out Paradise Fabric’s if you want specialty type fabric’s. Ok onto the making of the skirt. Essentially it’s just a pencil skirt with ties. So I figured it would be pretty easy to make. I’ve made a pencil skirt before and a skirt with ties…..now all I had to do was put the two together. You can check out those previous post here and here. I used New Look Pattern 6843 View C to make the pencil skirt with a few modifications. Added a facing to the waist instead of a waistband. I did this by copying the skirt front and back pieces including the darts and measuring down a few inches. I sewed the darts in just as I did on the skirt pieces and then interfaced those facing pieces. Next I used my serger/overlock machine to finish the bottom edges. Attached to each section of the skirt and did some understitching to keep the facing held in place. Installed the zip into the back pieces, then finished sewing the back together stopping where I wanted my split to begin. The ties are 45″ long by 11″ wide. I cut an angle at the end of each tie. Sewed them using and 5/8″ sew allowance, leaving the top unsewn. 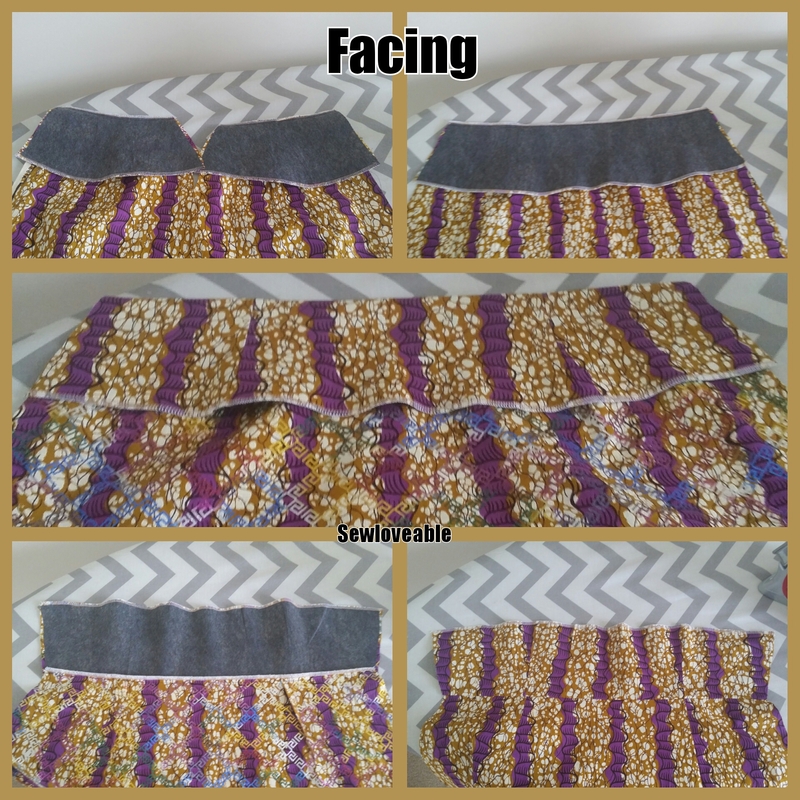 Finished off all the sewn edges using a serger/overlock machine. Turned right side out and gave them a good pressing. 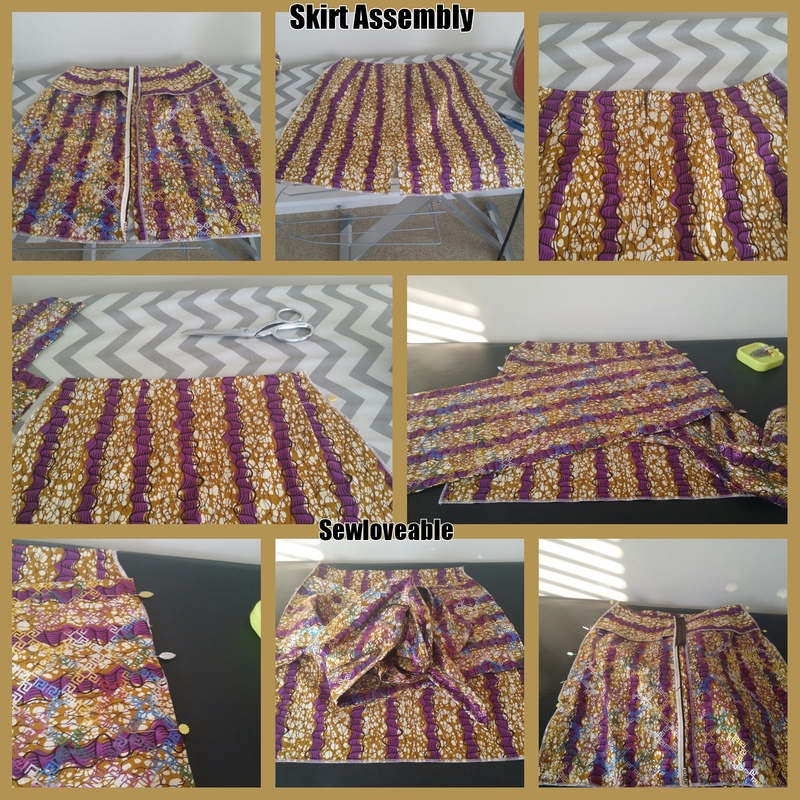 I then layed the back of the skirt right side up, place the ties 1/2″ below the waistline, place front skirt section on top and sew using a 5/8″ seam allowance and finish your seams accordingly. The only thing left to finish the split and hem. Here are some behind the scenes pic’s of the construction of the skirt. I really enjoyed working on this project. Best of all I loved the stunned look on my daughter’s face. We were both really happy with the end result. I really enjoy the challenge of recreating designer-inspired looks. Sometimes thing’s are simpler than one may think and my sewing knowledge grows with each project. 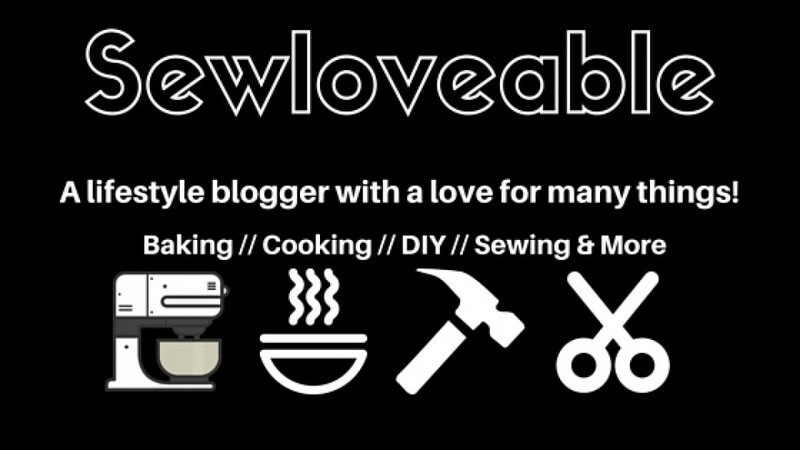 Don’t forget to follow me on social media…..I follow back!